Kathleen A. Cronin, Ph.D., M.P.H., from the National Cancer Institute in Bethesda, Md., and colleagues examined trends in age-standardized incidence and death rates for all cancers combined and for the leading cancer types. 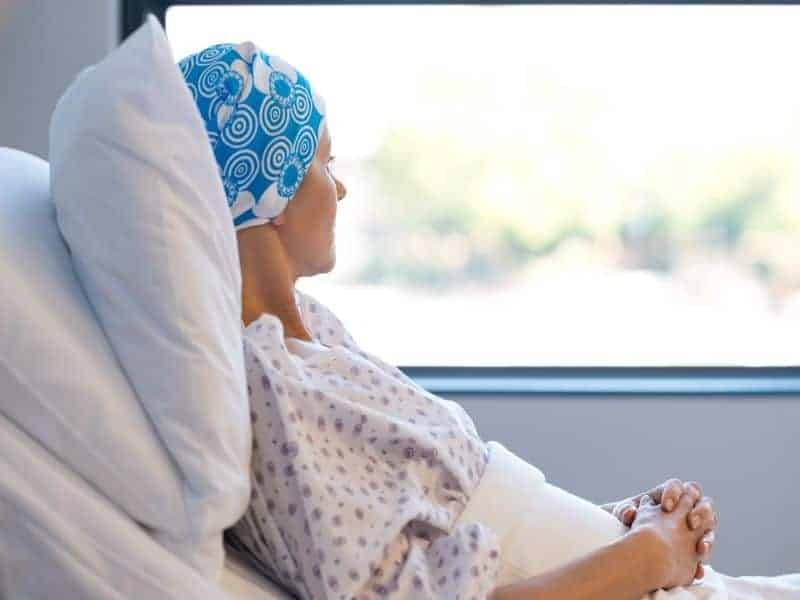 The researchers found that from 2008 to 2014, there was a 2.2 percent decrease in overall cancer incidence rates among men, while rates were stable among women. From 1999 to 2015, overall cancer death rates decreased by 1.8 and 1.4 percent per year among men and women, respectively. In the most recent five-year period, among men, incidence rates decreased for seven of the 17 most common cancer types (2010 to 2014), while death rates decreased for 11 of the 18 most common types (2011 to 2015). Incidence rates decreased among women for seven of the 18 most common cancers, and there were decreases in death rates for 14 of the 20 most common cancers. There were decreases in death rates for lung and bronchus and colorectal (men and women), female breast, and prostate cancers; increased death rates were seen in cancers of other sites, including the liver (men and women). “Progress in reducing cancer mortality has not occurred for all sites,” the authors write.